One of few original frontier Posts with existing buildings. Considered a hardship post at the junction of the Bozeman and Oregon/Morman Trails. Open from 1867 to 1882, becoming a very Wild West town until 1887 with shootouts, robbings, and hangings. 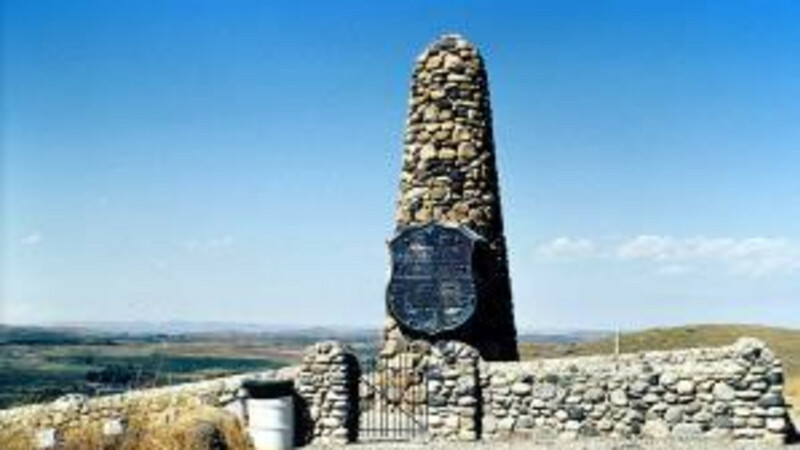 About Fort FettermanLocated north of Douglas, Wyoming on Highway 93, take Exit 140 off Interstate 25. 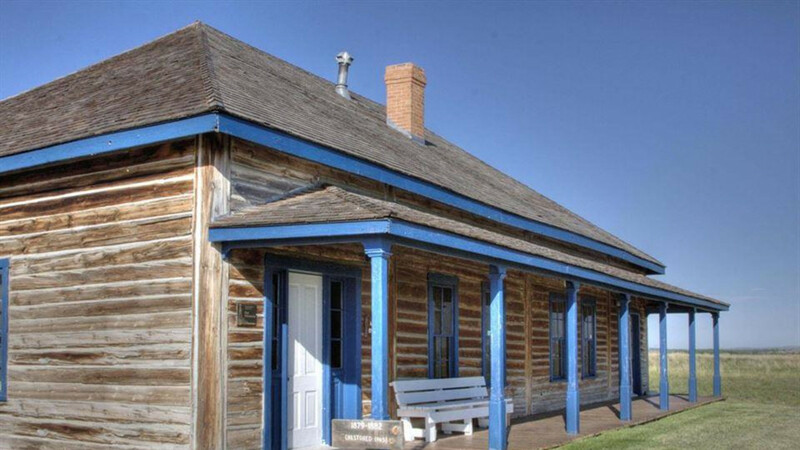 Today Fort Fetterman is administered by the Wyoming Division of State Parks and Historic Sites. It is preserved as a reminder of that colorful era known as the "winning of the west." A restored officer's quarters and an ordnance warehouse are original buildings. They stand among the many visible foundations of the Fort and Fetterman City. These two buildings house interpretive exhibits and artifacts of the Fort's history, Fetterman City, and its Indian predecessors. The visitor is encouraged to walk the grounds where interpretive signs describe the Fort's buildings and activities. 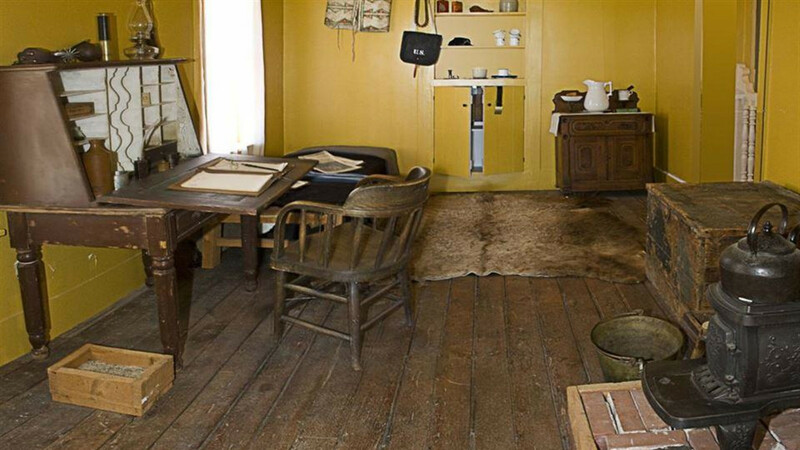 These two buildings house maps, drawings, photographs, artifacts, and dioramas which interpret the history of the Indians, Military, and Civilians of Fort Fetterman and Fetterman City. The visitor is encouraged to walk the interpretive trail where signs describe the historic site and lead to a gazebo overlooking Crook’s Camp and the Indian Country to the north. The site provides several picnic areas and a shelter for group or individual use. 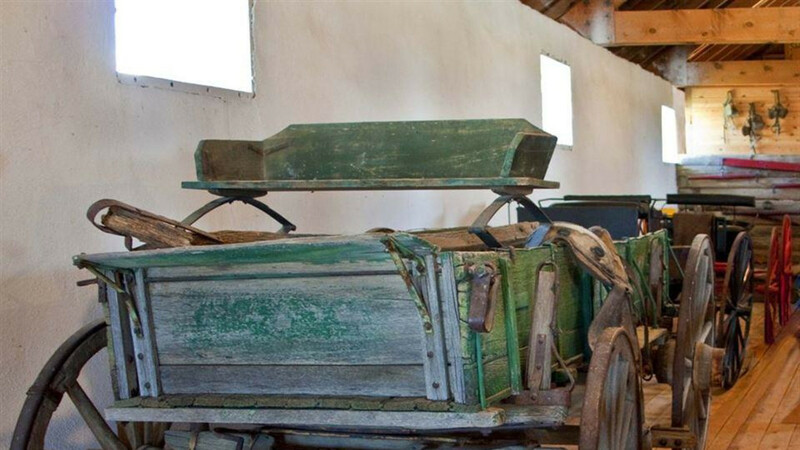 Historic guided tours are available upon request and by appointment by calling Wyoming Pioneer Museum (307) 358-9288. Camping is allowed at Fort Fetterman. Please call Park Headquarters at 307-358-2864 to make your reservations. Part of a Fun Day in Douglas! Out of the way - but worth the trip.